We can supply a wide range of pattern flagstone, which can be used in countless ways including patios, walkways, pool terraces, outdoor kitchens, or gazebos. 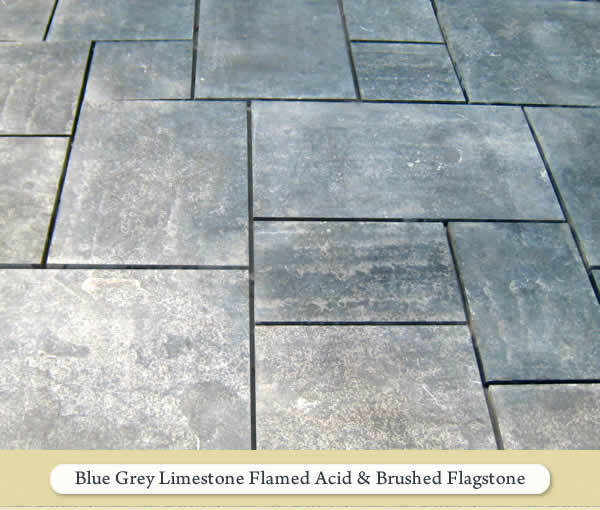 Made from sandstone, granite gneiss, limestone, slate, or quartzite, these flagstones come in a wide variety of colors, textures, and finishes. 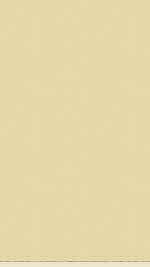 The following five stones are a small sampling of the pattern flagstone we have available. Please contact us to learn more about our entire line of quality pattern flagstone. for interior or exterior applications, for entry ways, around pools, or pathways. The following five stones are a small sampling of the irregular flagstone we have available. 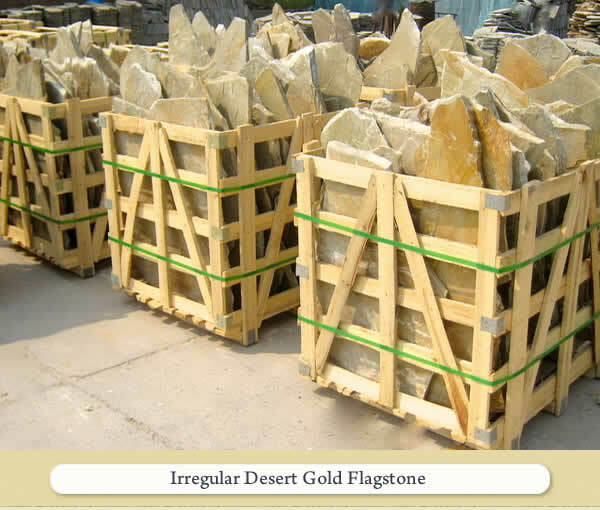 Please contact us to learn more about our entire line of quality irregular flagstone. can be laid a traditional French pattern. The following five stones are a small sampling of the tumbled flagstone we have available. 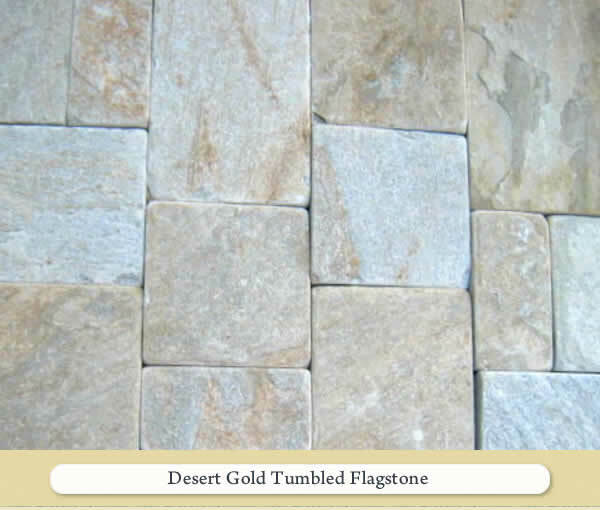 Please contact us to learn more about our entire line of quality tumbled flagstone. Hearths for fireplaces, Treads for steps, Coping for pools or walls are all available. These applications are available in sandstones, quartzite, slate, and granite. The following five stones are a small sampling of the hearths, treads, and coping stone we have available. Please contact us to learn more about our entire line of quality hearths, treads, and coping stone. 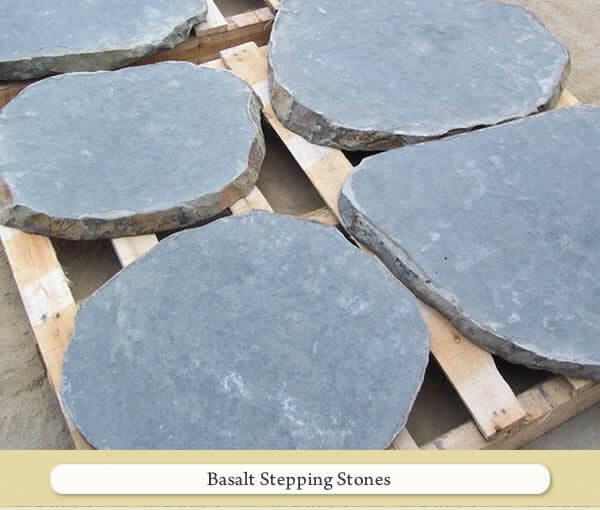 Stepping-stones come in sixteen inch rounds including sandstone, granite gneiss, limestone, slate, quartzite, and basalt. They are perfect for home improvement projects in the garden. Boulders come in all sizes and shapes, and are always a lovely addition to any landscaping project. The following five stones are a small sampling of the stepping stones and boulders we have available. 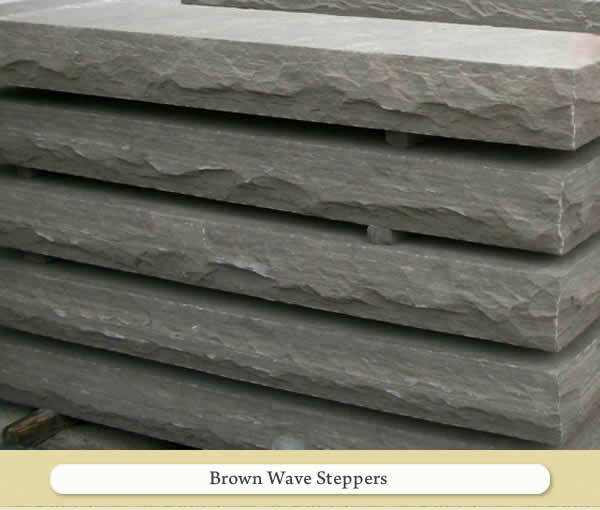 Please contact us to learn more about our entire line of quality stepping stones and boulders.